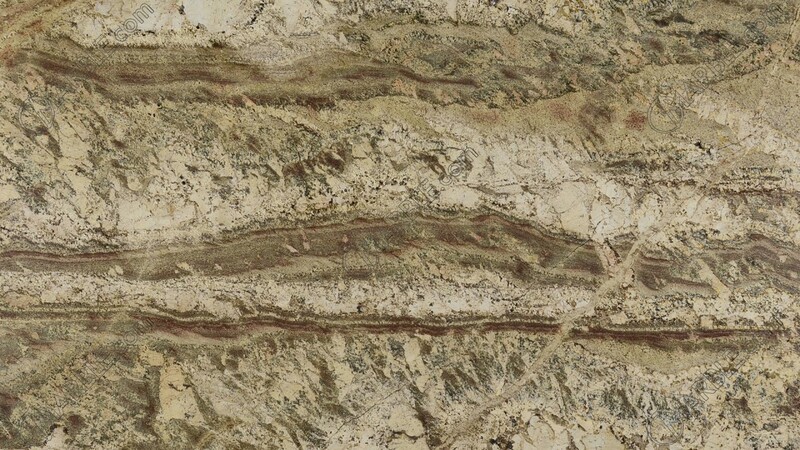 Netuno Bordeaux Granite is filled with warmth and richness. 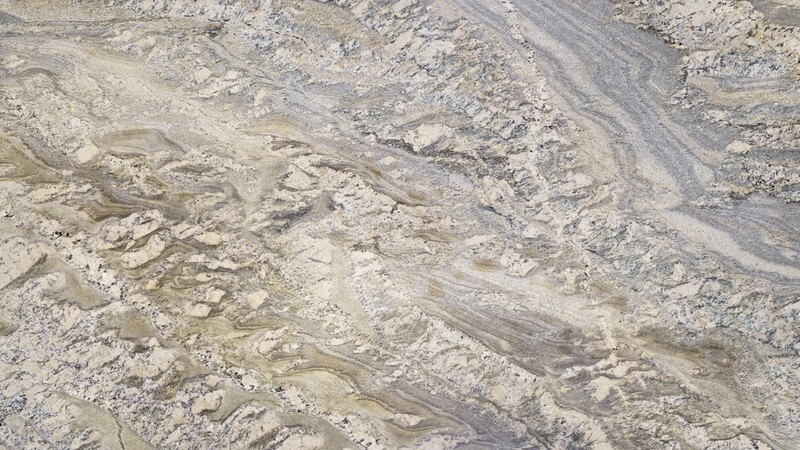 Netuno Bordeaux is a radiant granite with shades of ivory and grey in addition to brown veining. 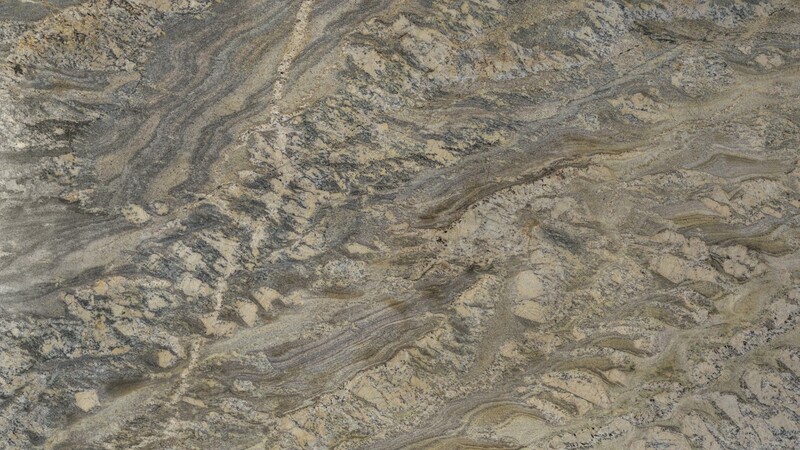 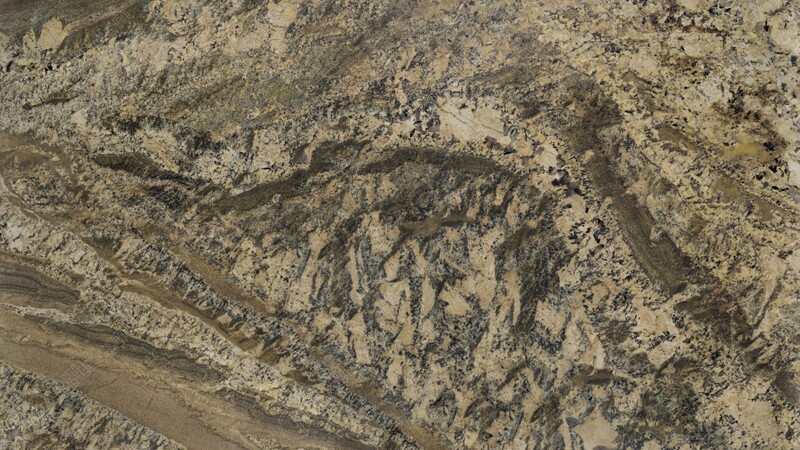 This natural stone is typically busy with different distinct patterns and is sure to impress.